The Rhone is a mighty river, with vines growing along most of its 500 mile length. It rises in Switzerland, from a glacial area too cold for vines, but then flows through the Valais, Switzerland’s major vineyard area. From there it flows into and out of Lake Geneva (Lake Geneva could be considered a particularly broad section of the Rhone), through the lower parts of France’s Savoie wine region and then through the heart of Lyon, where the Saone, a river of Burgundy joins it. Immediately south of Lyon is the wine region of the Northern Rhone, stretching from Cote Rotie and Condrieu through Saint-Joseph, Hermitage and Crozes-Hermitage, Cornas and finally Saint-Peray. Oddly, there are few vineyards for almost the next 100 miles south, after which you enter the heart of the Southern Rhone, first with Cote du Rhone vineyards, then the famous names of Chateauneuf-du-Pape and Gigondas. South of Avignon, flowing towards Arles, the vineyards are considered Provence, ending in the strange, beautiful Camargue, situated between Provence and Languedoc. The Northern and Southern Rhone wine districts clearly make the greatest wines of the whole valley. 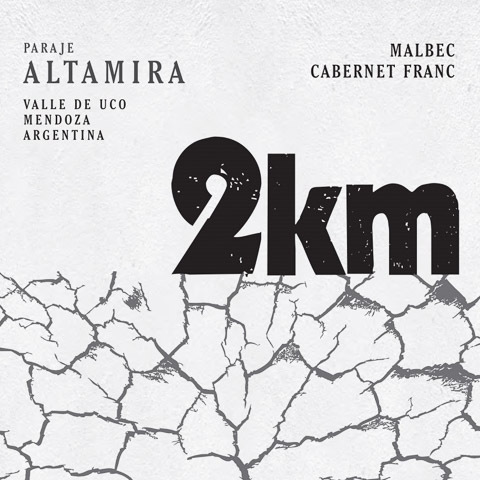 There can’t really be a debate about which of the two regions is better… it’s like comparing apples and oranges, or in this case Syrah and Grenache. If not the birthplace of Syrah, the Northern Rhone is arguably its oldest identified and greatest terroir. In the 1200s, Henri de Sterimberg returned from a Crusade, wounded in body and soul. He built a small hut on the hill that then became Hermitage, where he lived out his days. Legend has it that he brought Syrah cuttings with him. We’ll never know, but we do know that wine has been grown in the Northern Rhone since far earlier. The Romans founded Vienne and brought vine cuttings with them, right across the river from what is now Cote Rotie. Still, soon after Sterimberg arrived, the Hermitage hill was planted with Syrah and within a generation the wines were famous, and considered among the world’s greatest. Cote Rotie (red) and Condrieu (white) are considered on a par with red and white Hermitage as the greatest wines of the Northern Rhone. 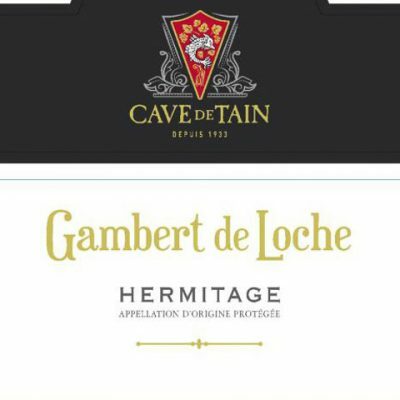 We work with the Cave de Tain l’Hermitage, among the world’s greatest wine producers. 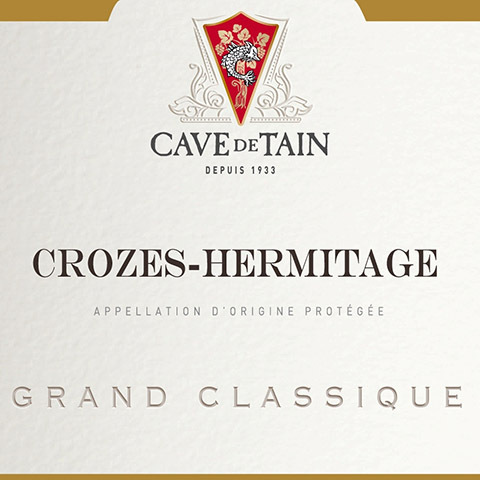 Besides monumental red and white Hermitage, the Cave produces Crozes-Hermitage and Saint Joseph (in a range of different bottlings, both red and white, as well as several bottlings Cornas (only red) and Saint-Peray (only white). 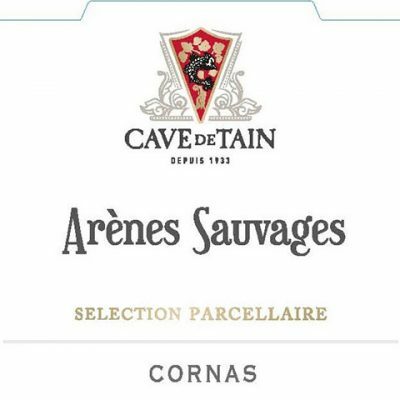 The Cave does not work with Cote Rotie and Condrieu… in an era of “flying winemakers”, the Cave’s head of viticulture refuses to supervise any parcels he can’t see from Hermitage. At 30 miles, Cote Rotie is far too far away for the Cave to consider it local. Make no mistake: It’s not just Syrah that reaches its pinnacle on Hermitage hill. Marsanne (sometimes blended with a little Roussanne) produces some of the world’s greatest white wines here as well. While Hermitage is the crown jewel (the Cave itself is the second largest grower on the hill), they are also responsible for almost half of the production of Crozes-Hermitage. Crozes is a smaller-scale version of Hermitage, from surrounding vineyards that do not share the dramatic, steep, south-facing granite slope but otherwise enjoy a similar terroir. Saint-Joseph is a more diffuse Appellation, coming from the almost 30 miles between the southern end of Cote Rotie and Condrieu and the northernmost extension of Crozes. Across the river, the tiny Appellations of Cornas and Saint-Peray make respectively powerful and beautiful wines whose reputations have soared over the past few decades. 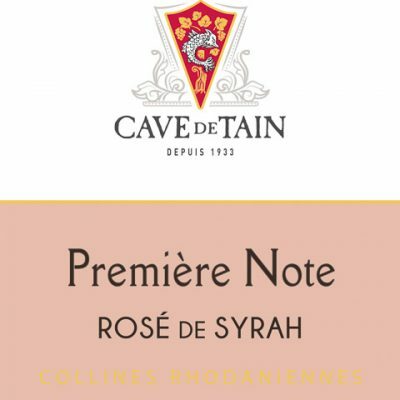 The Cave de Tain is now responsible for almost a quarter of the Northern Rhone’s production. However the Northern Rhone itself is a small area; there are far, far bigger (but not a single better) wine Cooperatives in France. 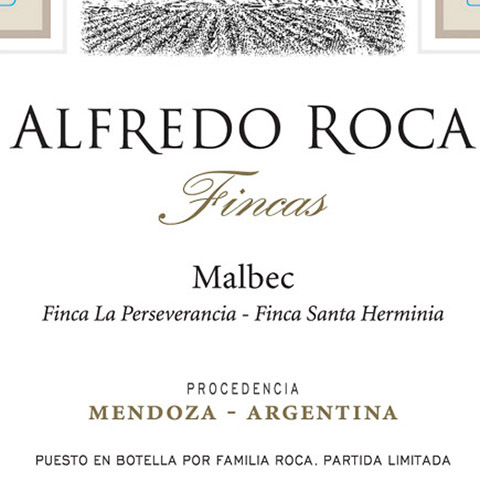 The Cave offers an abundance of different bottlings, mostly in small, often tiny quantities. 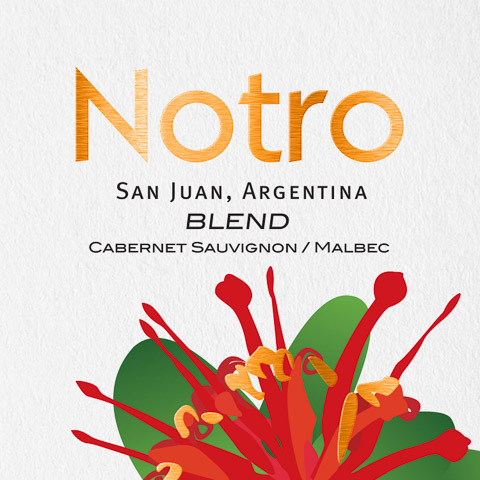 Prices range from moderate to what you expect for some of the world's very greatest wines. Vin de Pays Syrah (red and rose) and Marsanne (white) are incredible values for any wine from this small, legendary region. The largest production is Crozes Hermitage, coming in basic red and white as well as parcel and single vineyard selections. 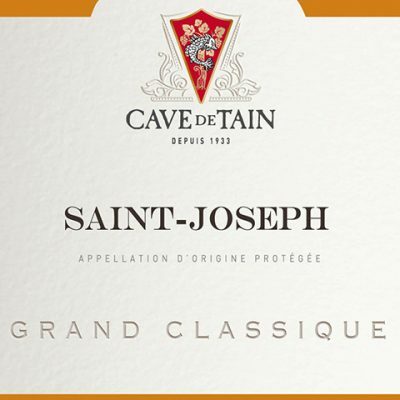 There is a smaller range of Saint-Joseph, with just two bottlings each of Cornas and Saint-Peray. 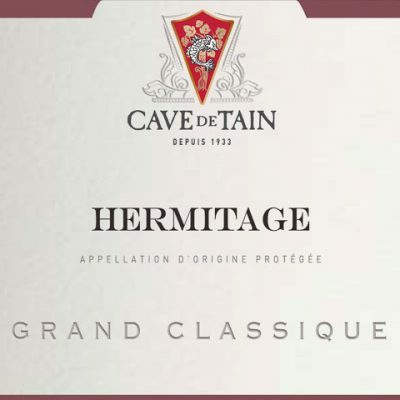 The Cave de Tain l’Hermitage is one of the most meticulously run wineries to be found anywhere in the world. Over the last decade, a ten million Euro investment in the winemaking facility was spent on the best tools for the job, not on pretentious architecture. The grower members are invested in the Cave, not just for themselves, but for the generations to come. 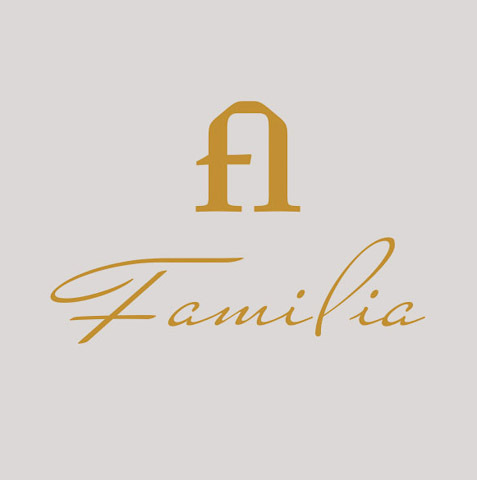 The range of wines is complemented by offerings of old and rare bottlings, mostly sold only through the tasting room. The Northern Rhone is one of the world’s vineyard jewels. 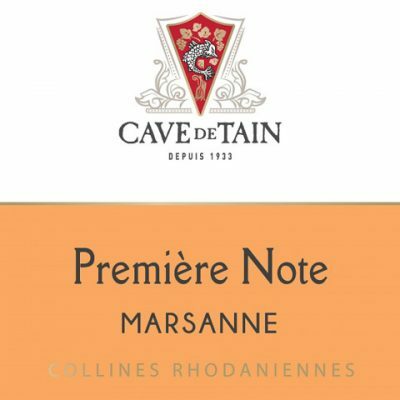 The Cave de Tain shines as brightly as any other producer in this great, dramatic vineyard.